Home » POLICE GIFT IDEAS » Police Box Mug – Great Police Gift! Check out this awesome Ceramic Police Box Mug – If you want a police gift then look no further than this! It looks great and feels sturdy. 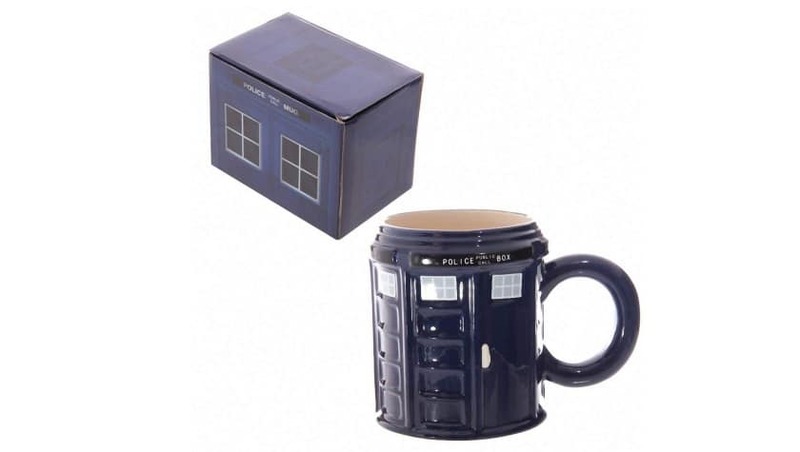 The Police Box Mug is made from dolomite ceramic and then finished in a high gloss glaze. It comes packed in a decorative police box to really finish the look. This will make a really good retirement gift or birthday present for anyone in the Police Community! Plus it wont break the bank. If it’s not exactly what you’re looking for then make sure you check out the other police gift discounts we have available.